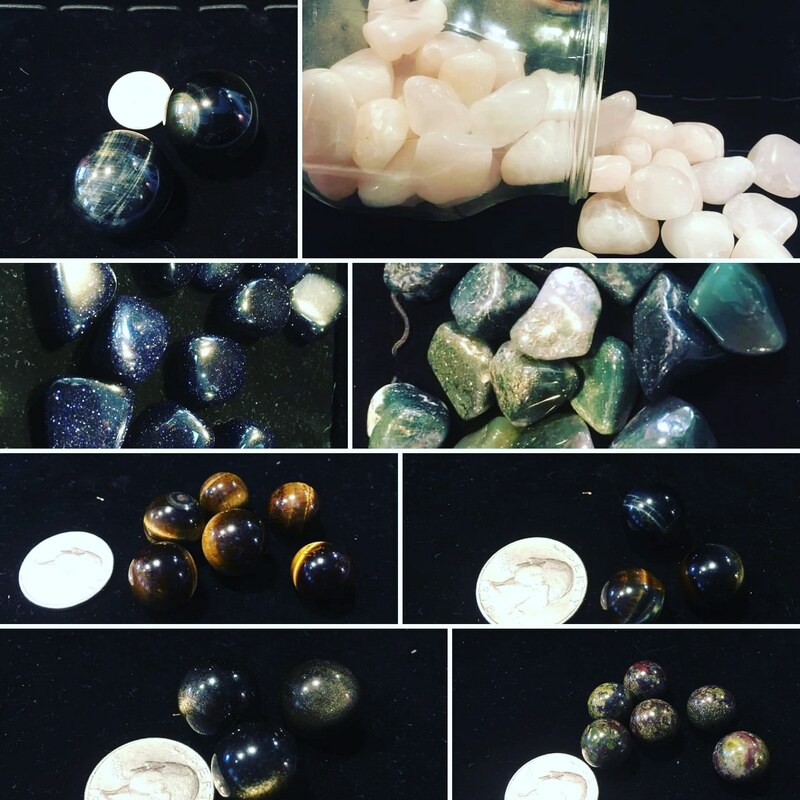 We got some new #crystals in at #desmoinesnewageshop !!! Previous PostPrevious New Cleansing items came in at the Shop!! Next PostNext New Shinies came in at the Shop!! !